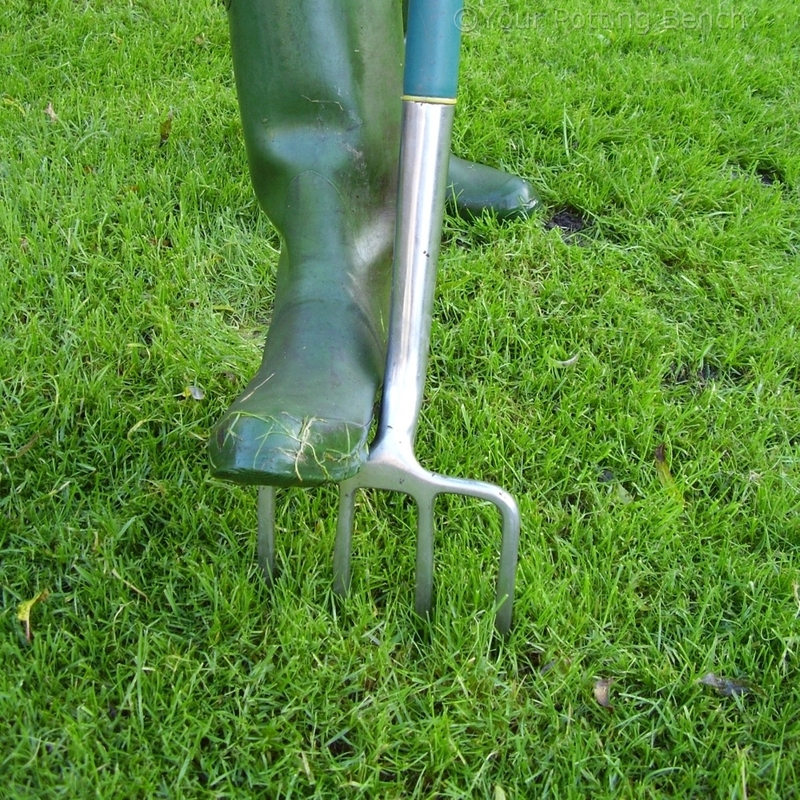 The keys to success when sowing any seeds are reading the instructions on the pack, using good quality, fresh, sterile compost and providing the right conditions for germination. 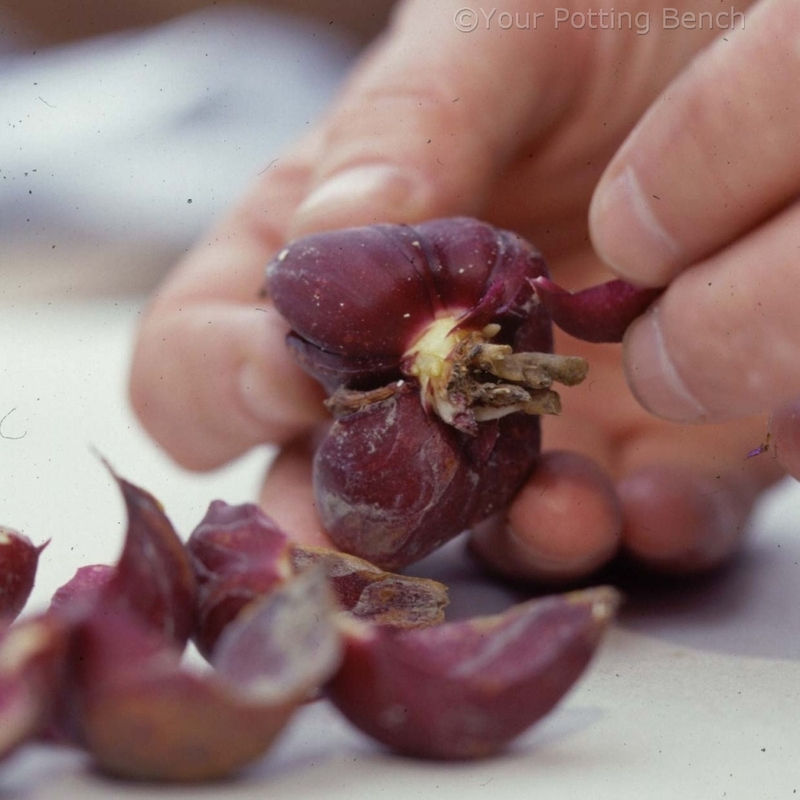 Many plants with large seeds, like melons and cucumbers, dislike being disturbed once they are growing. 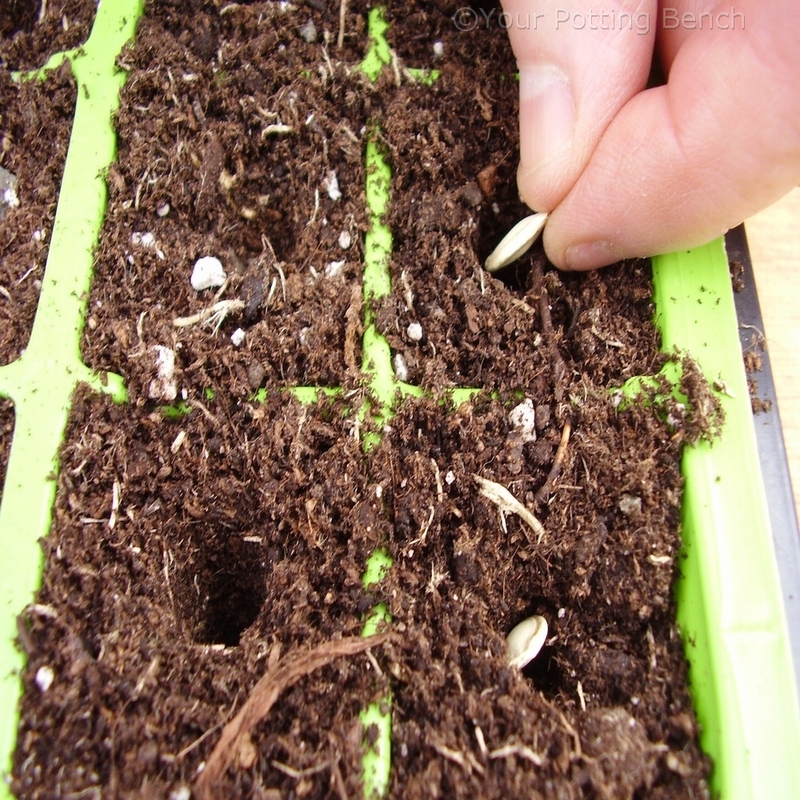 Cell packs allow the seedling room to grow and mean the young plant can be moved without root disturbance. 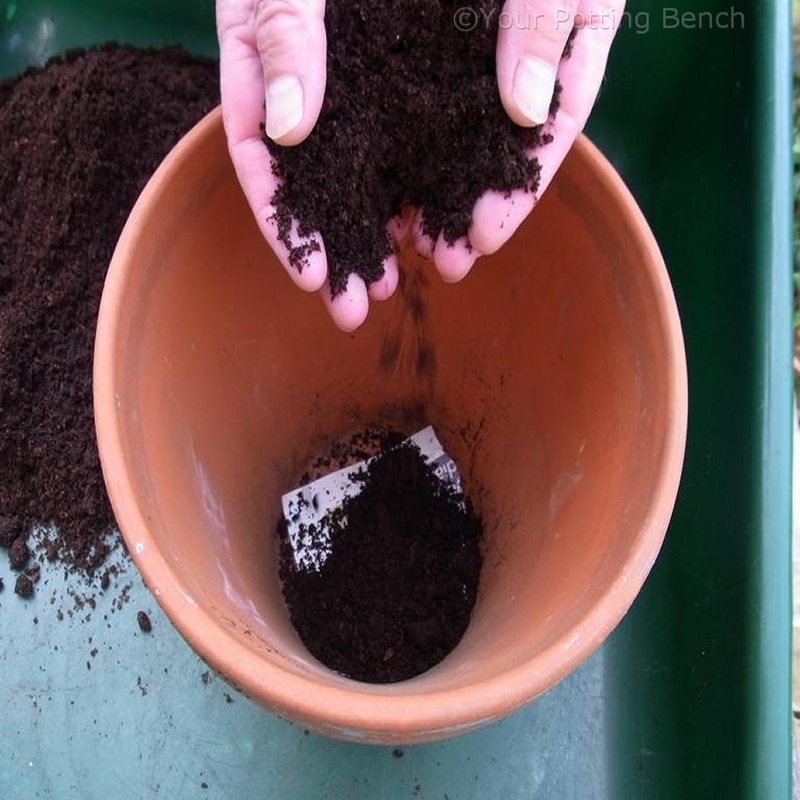 Fill a cell tray with fresh, sterile compost and make a hole in each cell with a dibber. 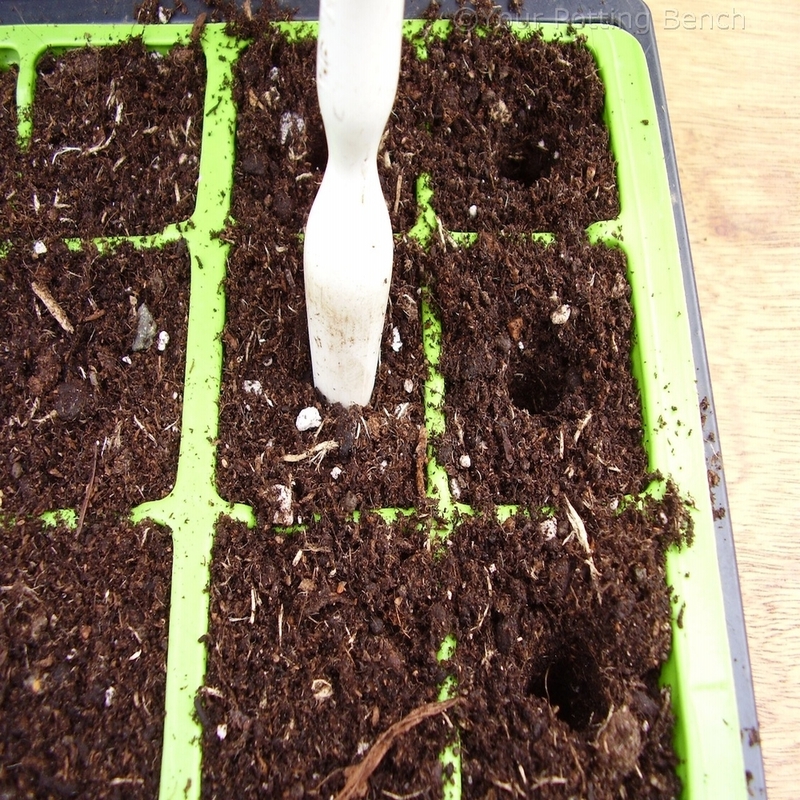 Place a seed in each hole. 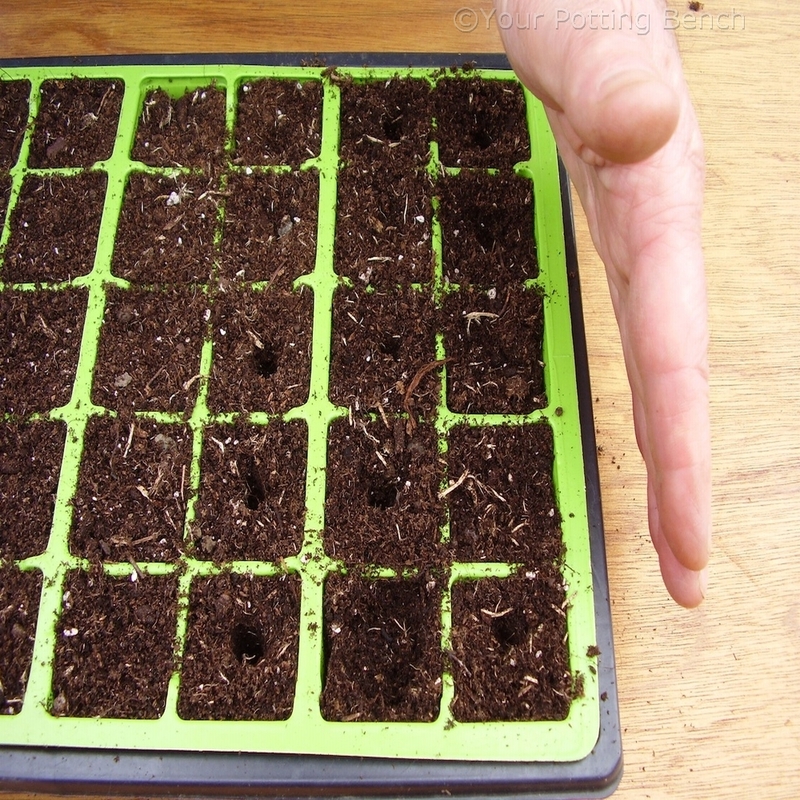 Tap the sides of the tray with the flat of your hand to knock compost back over the seeds. Label with the variety and date of sowing. Water using a fine spray and allow to drain. 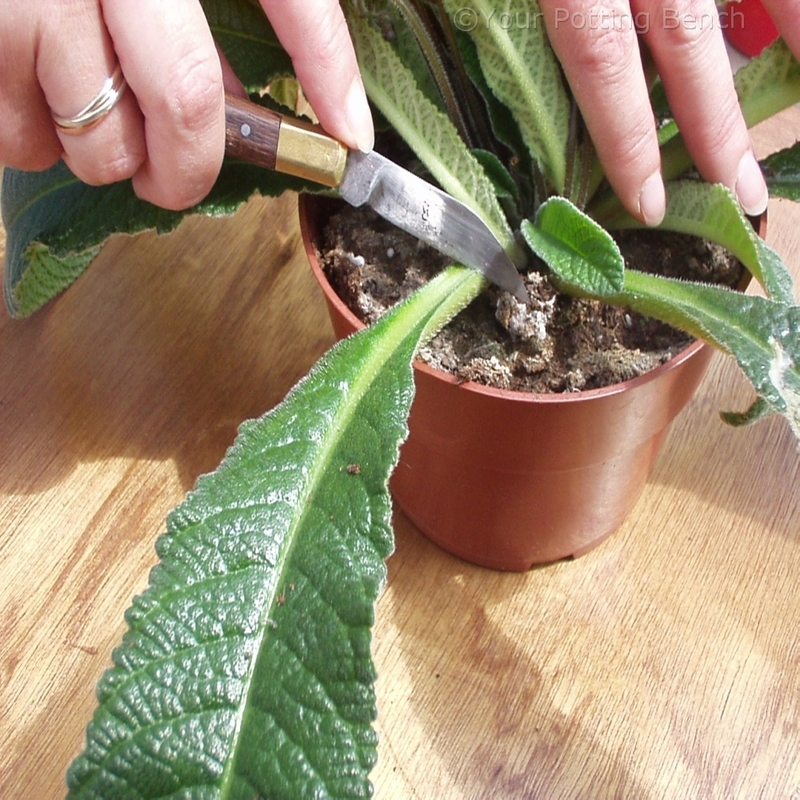 Place the tray inside a propagation case. 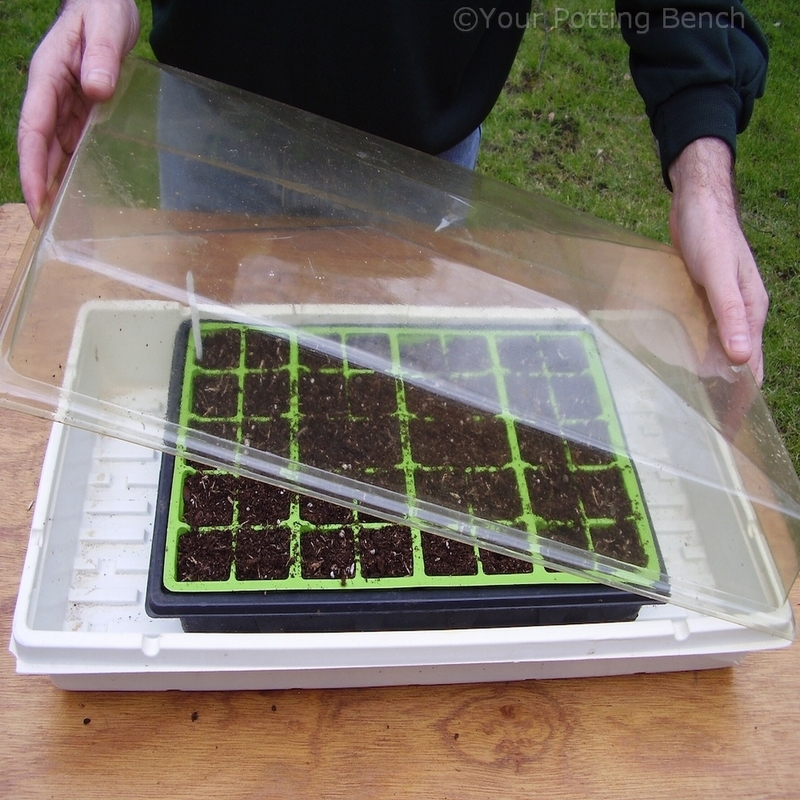 This traps heat and moisture inside, stops draughts affecting the tray and allows you to shade the seedlings from bright sun by putting a layer of horticultural fleece or newspaper over the top without it touching the plants.